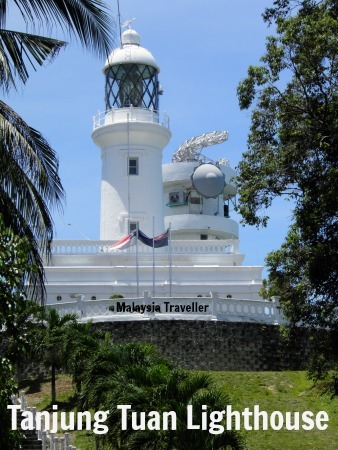 There are around 130 Malaysian lighthouses dotted around the shores of the country. Over 50 of these are on the west coast of Peninsular Malaysia to assist shipping in the Straits of Malacca, one of the world’s busiest shipping routes. There are a further 30 or so on the east coast of the Peninsula, warning shipping of dangers on this stretch of the South China Sea, while the remaining just under 50 lighthouses are at strategic points along the coastlines of Sabah and Sarawak. 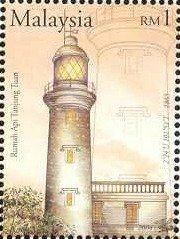 The construction and design of the these lighthouses range from simple skeletal street masts, masonry posts or fibreglass markers to substantial concrete towers. One of the more interesting designs is at Tanjung Po in the Bako National Park near Kuching. This lighthouse, which dates from 1873, has a pagoda-like base. 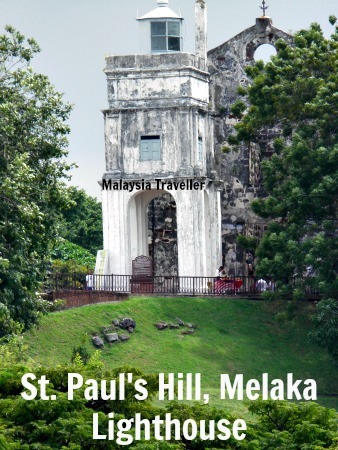 The oldest lighthouse in Malaysia, and probably the most visited, is the white tower next to St. Paul’s Church in Melaka. It dates from 1849 but is no longer used as a lighthouse. 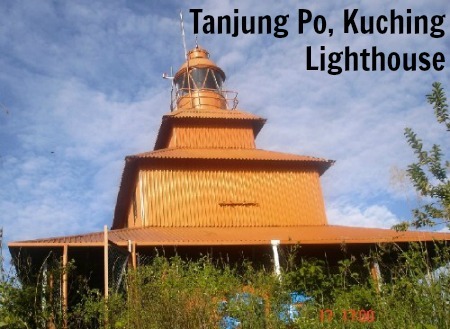 The oldest lighthouse (1863) which is still active is the one at Tanjung Tuan (see below). I have not visited many of the 130 lighthouses. 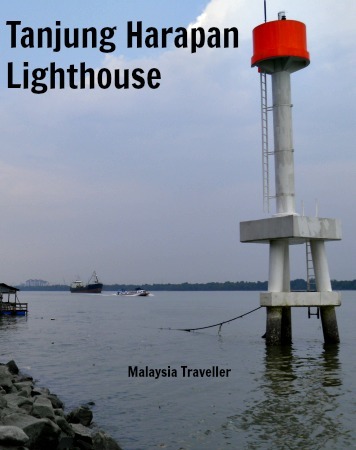 Most are located on difficult-to-access headlands or on remote islands but here is my selection of lighthouses in Malaysia which I have seen and photographed while travelling around the country. 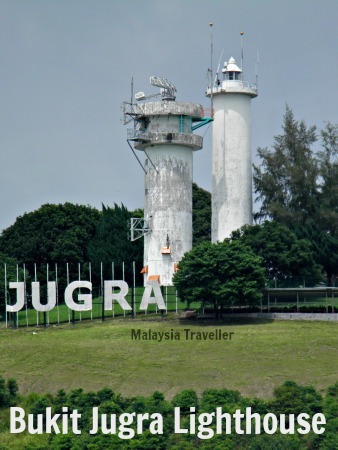 There are actually two lighthouses on the summit of Bukit Jugra: a colonial era tower and a shorter 25 metre concrete tower built in 1976 with lighting systems and radar to facilitate navigation in the Straits of Melaka. The earliest lighthouse on this site was built by the Portuguese in the 1500s. 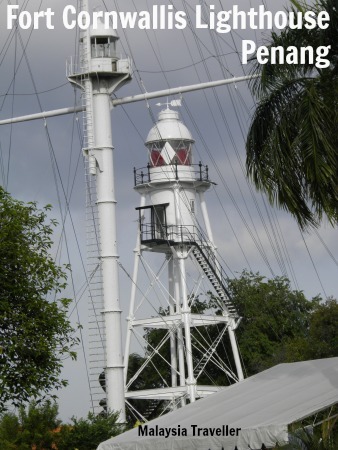 The present structure dates from 1863 and is Malaysia’s oldest active lighthouse. It is surrounded by a nature reserve and is a great place to visit. This lighthouse was built in 1882 and is a simple cast iron skeletal framework with a lantern and watch room at the top. It is located inside Fort Cornwallis and is open to the public. This 14 m high white masonry tower was built in 1904 and is located within the walls of the Kuala Kedah Fort museum on the banks of the Kedah River facing Kuala Kedah town. 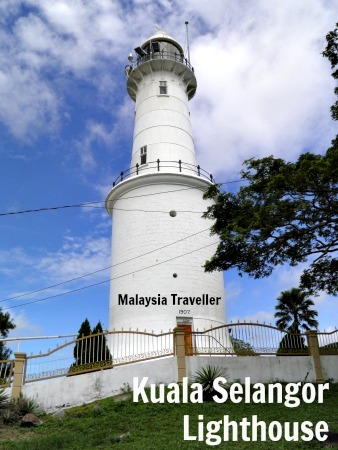 The Kuala Selangor Lighthouse is the town's most famous landmark and symbol. 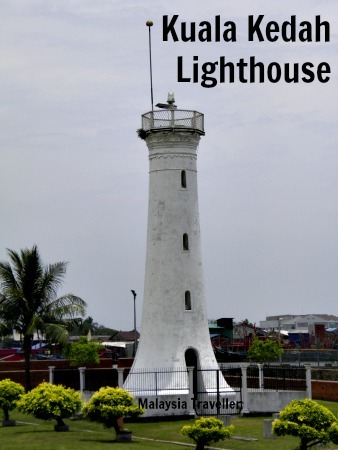 It was built in 1907 and is also known as the Altingsburg Lighthouse which was the old Dutch name for Bukit Melawati. It is 27 m high and its light can be seen 18 nautical miles away. It is not open to the public. This rectangular masonry tower with an arched base was built in 1849. Located on the highest hill in the town centre, next to the ruins of St. Paul’s Church, it used to be on the sea front but the shoreline has receded due to land reclamation. It is no longer used as a lighthouse. Visitors can walk around the exterior. This simple concrete platform with flashing red light warns shipping of hazards at entrance to the busy inner harbour of Port Klang. This tower is fairly recent and was built together with the adjacent marina complex at Telaga Harbour on the tourist island of Langkawi. 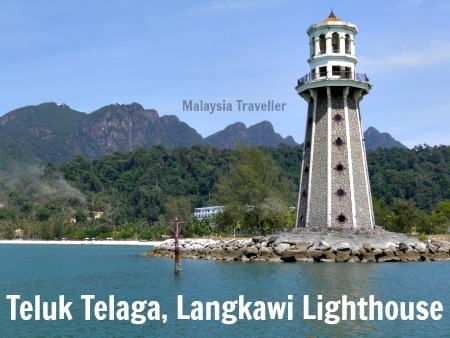 This completes my list of Malaysian Lighthouses. I may add a few more to this list in due course. For a more comprehensive list and a lot more detail you can refer to the University of North Carolina’s website.